Vintage or Modern? Which is the best? You decide! 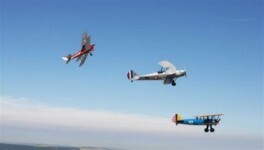 Fly both a vintage and modern day aeroplane first hand and compare which one is best! 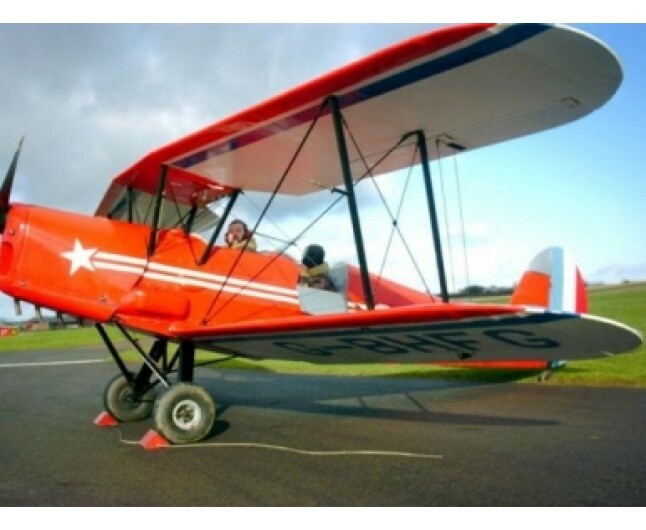 With all our flight experiences, this experience allows you to fly a bi-plane with a fully qualified instructor, take control, learn manoeuvres and generally show off! 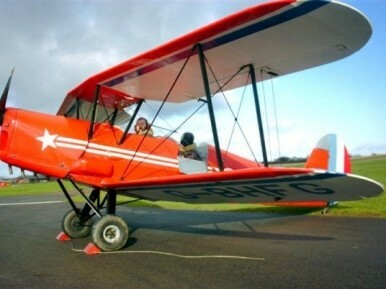 The one hour experience is unique as it allows you to spend the first half and hour in a vintage bi-plane, and the second in a modern training aeroplane. You can see all the differences in flight, comfort, controls etc. This is a very fun and informative flight experience. Offering more than simply joy rides, pleasure flights or scenic flights, we specialize in providing the public with the chance of hands on flying in World War Two Vintage.